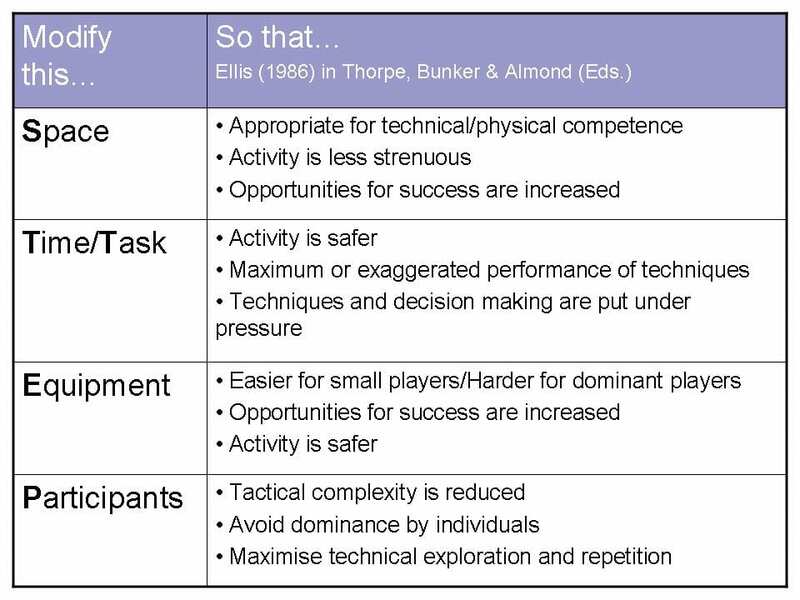 This entry was posted in Differentiation, Organisation and tagged Almond, Bruner, Curriculum, Planning, STEP, Technical prowess, TGfU. Bookmark the permalink. Happy to do what I can Shane. Some of the students worked hard and I didn’t want their work to drift off into the ether (as it so often does). I’ll certainly be ‘tuning in’ to the TGfU chat, assuming I can make Twitter do my bidding! Love the web site, it there anyway I could get a description of the games listed in the charts. Videos are very hand and I would like the other ones listed if possible. I can ask the students, as I’m sure they had some firm ideas. However, it was beyond the scope of the task I gave them to produce and demonstrate six new games in three weeks. 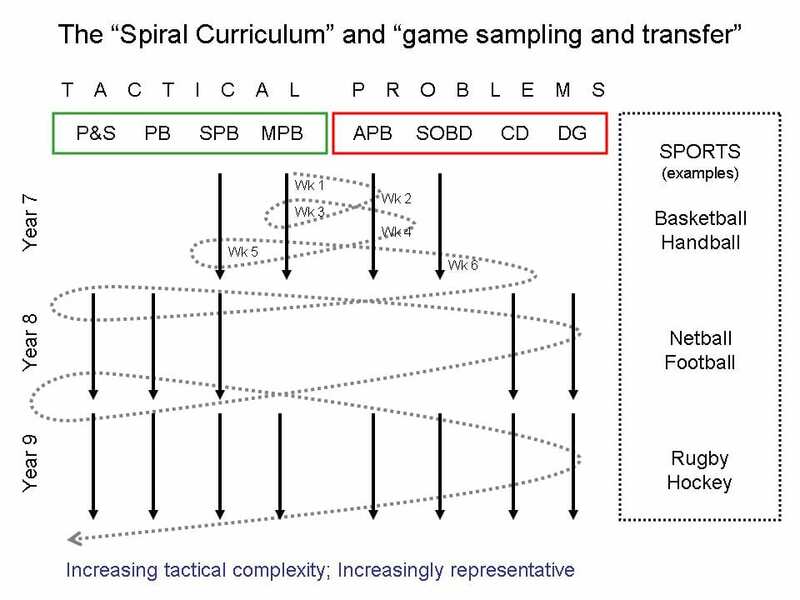 I have a few more bits and pieces on my other website: http://www.wikicoach.org.uk, under the ‘Multiskills’ area and also under ‘Basketball’. Also, feel free to contribute if you like (it’s a wiki, so the idea is to use AND either discuss or contribute resources). Great post Dave. Makes me want to take up coaching again. An inspiration! Thanks Pete. And you should take up coaching again. The world could always use more intelligent, thoughtful and experienced coaches.